- Fixed the following bug: if acb extension was associated to the program, and you opened an .acb file from the file explorer, the program would use the directory where the acb file was as its current directory. This would make the tool to save configuration (and possibly a temp folder) into that path. Now the program will always use the directory where the .exe is as its current directory. - Added possibility of setting a more concrete loop time for a track (right click track, and select "loop"). Please note that the number of loop is usually ignored by most games, most of the times. - In the duration column, the number of seconds is now rounded to nearest integer, instead of truncated as in previous version. - Lowered number of encoding threads for cpu with less than 4 logical cores, for better performance in low end systems. This only affects people with dual or three-core without hyperthreading or single core users, if those still exist. For the rest, the number of encoding threads was already optimal. ...\SSSS\resource\sound\ or any of its subfolders. If the .acb file had an external .awb file, you must copy both there. Change the format to 16 bits pcm. Or 24 bits pcm. Anything but the float format, the encoder currently doesn't support float format (in fact, it warns you about that). Well, what you were doing should also be working. Anyway, I'm not sure which problem were you having. 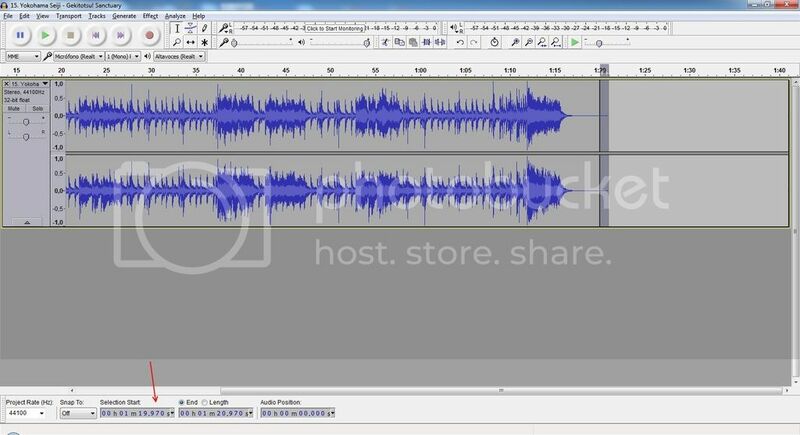 Didn't the audio play properly? Yeah, that's a typical issue in the game, music sounds too low. That will increase volume to the max possible without destroying audio (if the value is already in 0, you cannot increase volume without destroying audio). But it may not be enough. If after doing that, the volume is still low, you will have to use what is called a dynamic range compressor. Audacity has one in effect->compressor. You would begin with -12db threeshold. And if not enough, try -18, then try -24, and so on. There is a limit to what this techinque can achieve, though. 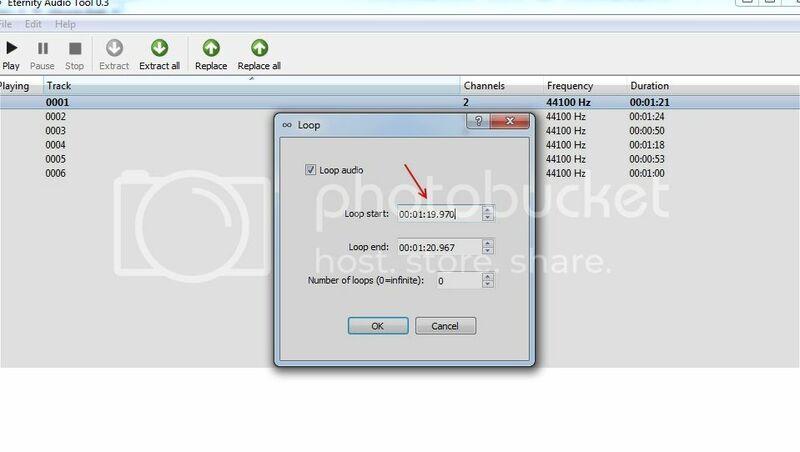 You can change loop data with the right click menu and selecting Loop. By unchecking the checkbox, you can remove loop data alltogether. The game, can, however, decide to loop audio from begin to end even if there is no loop information. There is a way to bypass that if you don't want the track to loop (not sure if that's what you want). 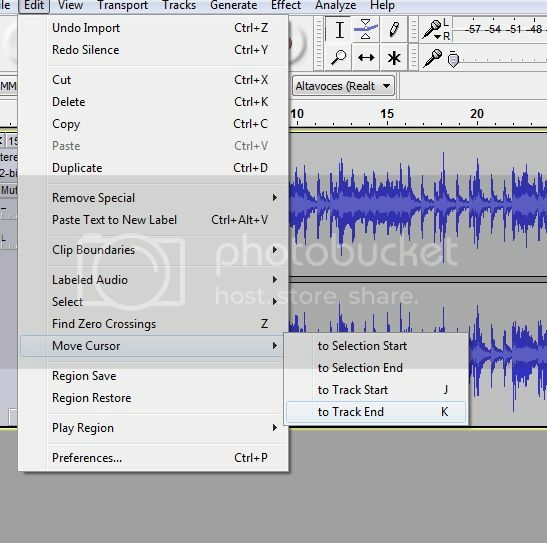 Simply add like 1 second of silence to the end of the track, and set the loop start and loop end in that section of silence. Once the game arrives to that section of the audio, it will keep playing that silence indifintely. - Added support for .awb files that use cpk format instead of afs2. There are a few files like this in Soldiers' Soul, and it was the main format in Saint Seiya Sanctuary Battle and other old games. About Sanctuary Battle (Saint Seiya Senki), the support for that game is theoretical. It works OK for extract, but it is unknown if the old engine of that game could read the HCA files generated by the encoder, because the game used an old version of HCA format. As for Soldiers's Soul, the only files that use the "AWB-CPK format" are: "BT_SIT_VC", "BT_SYS_VC", "CNT_BANK", and "CONG_BANK", and they are now supported. 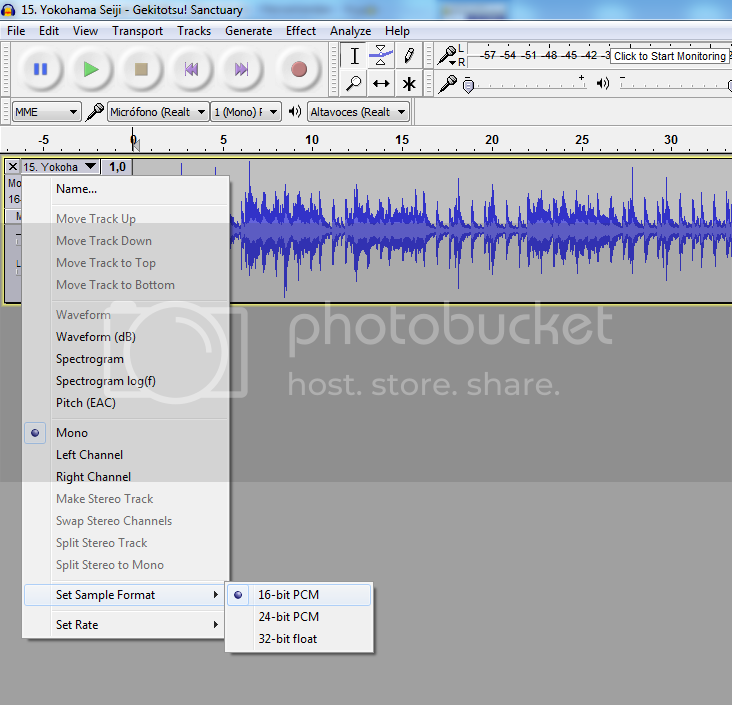 The tutorial has been changed to reflect the fact that 32 bits float-point PCM wav are now supported for encoding too. - Fixed a random crash when opening a second (or third, fourth, etc) container file. - Importer now accepts .wav files that use extensible wav header. - Added support for tracks that use criware adx codec instead of hca. Note: only a subset of adx is currently supported (no ahx). - Added support for criware aax files (1 or more adx inside utf container). Note: loop support will not work for aax files atm, except for full loop. - Added support for criware csb container. This is a predecessor of acb, and is used along with aax files, but hca and adx are also supported by the tool. Both, standalone csb files, and csb files with a matching .cpk are supported. 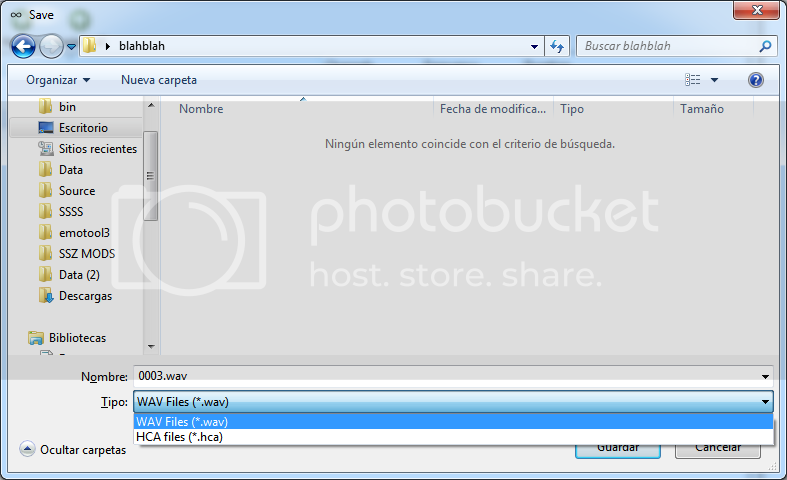 - Added "Extract and join channels" to context menu. When selecting multiple files (2-8) that have same characteristics (same exact duration in samples, number of channels, and frequency), this function allows to extract all the files to a single .wav file that has all the tracks combined in different channels. - Added "Replace and split channels" to context menu. This performs the operation the opposite operation to the above. 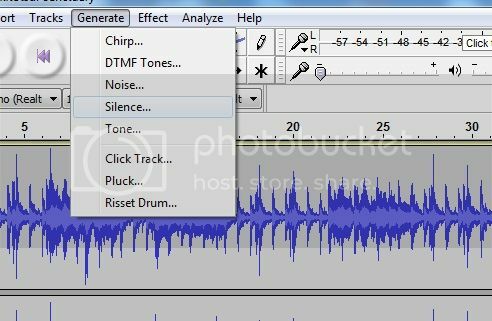 Given a wav file, it will split their channels across tracks that have the same characteristics, with the possibility of setting the remaining ones to silence if the sum of channels in the selected tracks is bigger than the ones in the wav file. 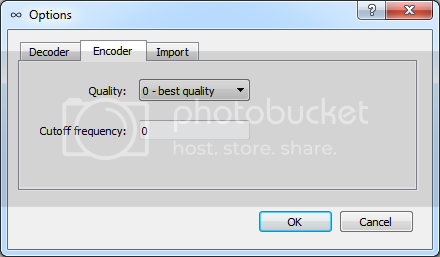 - The "Loop" option can now be used on multiple files that share same characteristics at same time. Use multi-select, and loop. 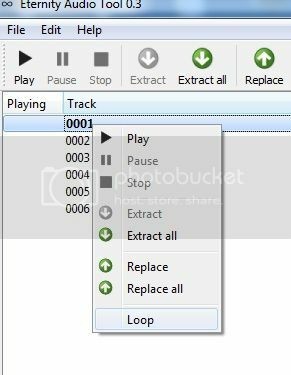 After pressing OK, the loop data will be applied to all the selected tracks. And after this, compatibility with Soldiers's Souls should be now of 100% (the files not compatible in previous versions were some of the ambient files at sound/stage, that were using the adx codec). Compatibility with Xenoverse was probably at 100% in 0.1. 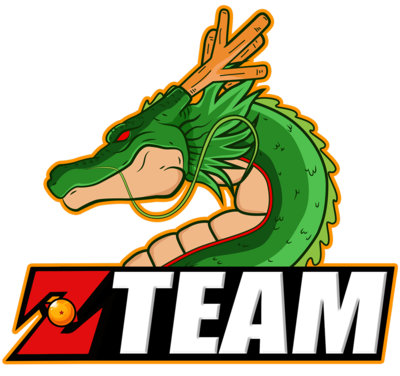 The csb support (which wasn't planned, but it was easy to implement) makes the tool compatible with a bunch of old games, although the csb support is not widely tested. It was noticed a bug that affects all versions of the tool: if anything in the path of a file contains a non-ASCII character (tildes, dieresis, ñ, non-western characters, etc), the load of any file will fail. This is due to a wrong string conversion. I will fix that for next version, until then, try to keep files in paths with regular characters.